Evanne M. Thompson, DVM is an Emergency Medicine Veterinarian who has been part of the MedVet Cleveland Northeast medical team since 2008. Dr. Thompson is an alumnus of The Ohio State University, where she earned a Bachelor of Science degree in Animal Sciences, as well as a Doctor of Veterinary Medicine degree. 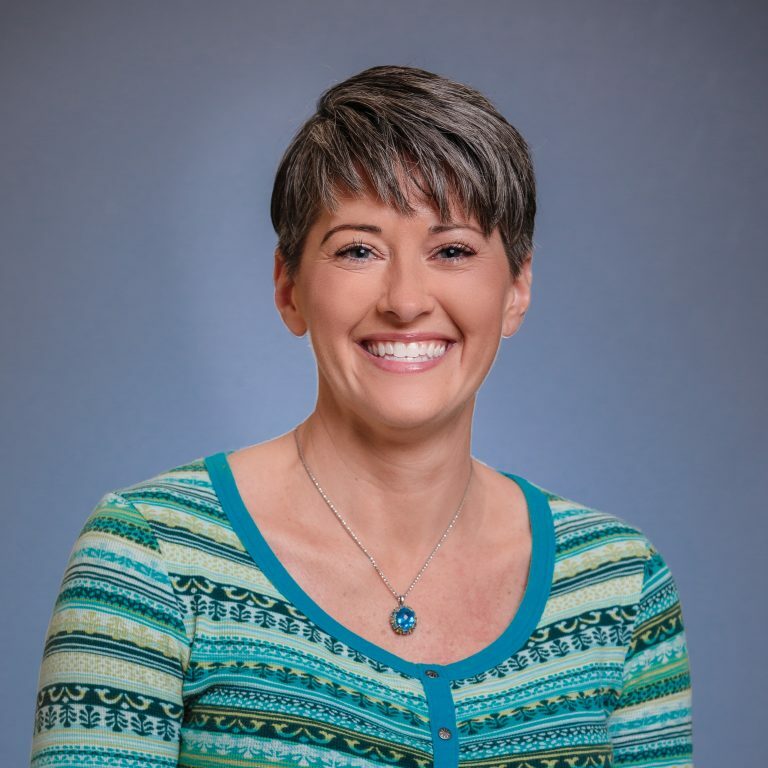 In addition to her clinical endeavors, Dr. Thompson is an active member of the American Veterinary Medical Association and the Tuscarawas Valley Academy of Veterinary Medicine. Although interested in all aspects of veterinary medicine, Dr. Thompson is particularly interested in abdominal surgery and wound repair. Dr. Thompson’s favorite part of being a veterinarian is having the opportunity to observe a patient’s recovery after developing and implementing a treatment plan. When not caring for patients, Dr. Thompson enjoys raising calves for her robotic dairy farm, traveling to Plymouth to eat fresh seafood, and competing in figure competitions.